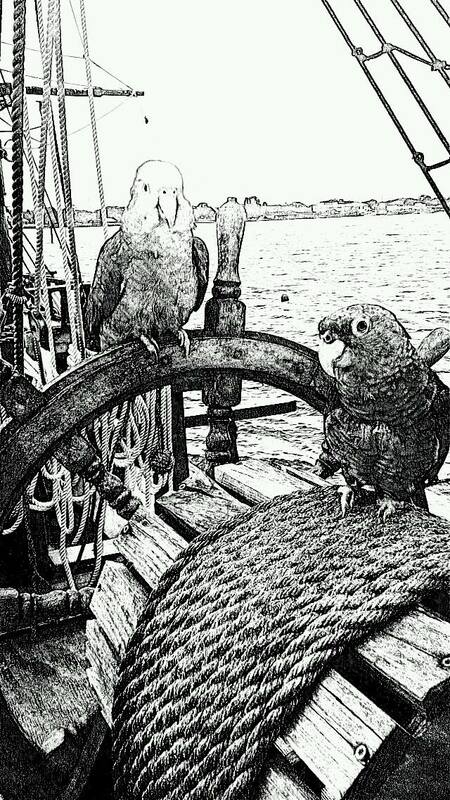 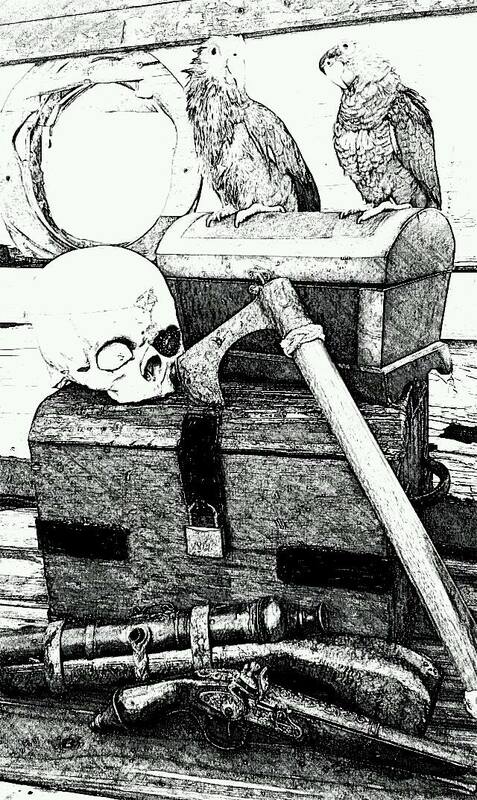 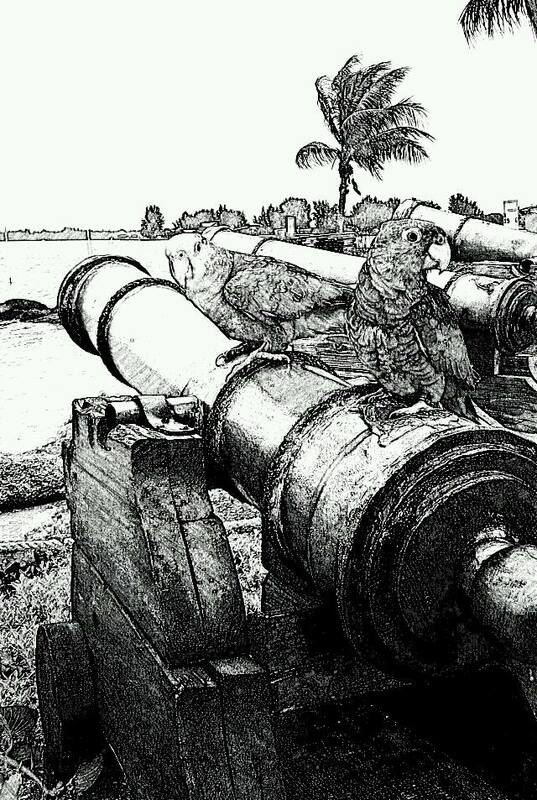 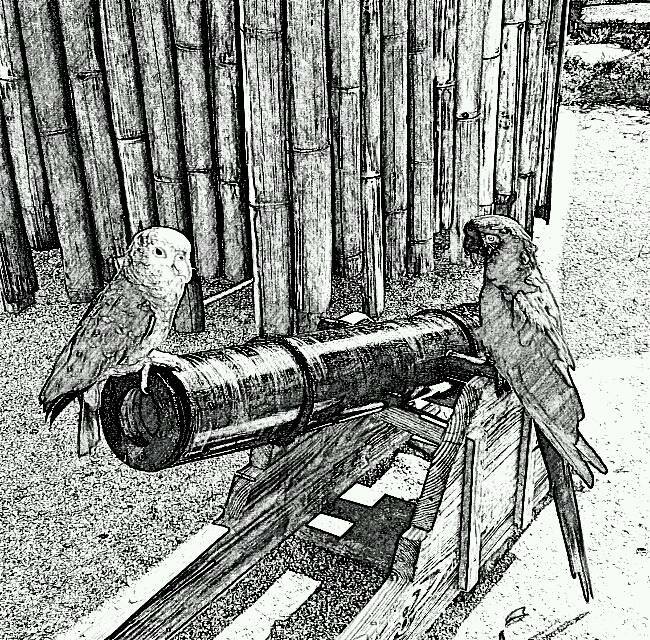 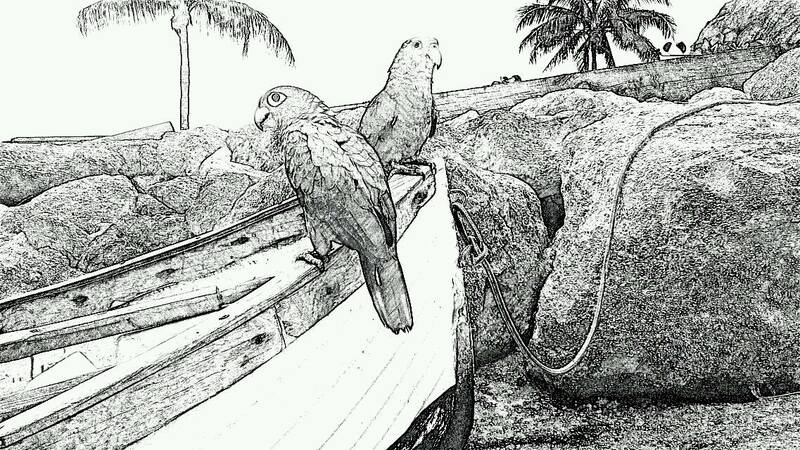 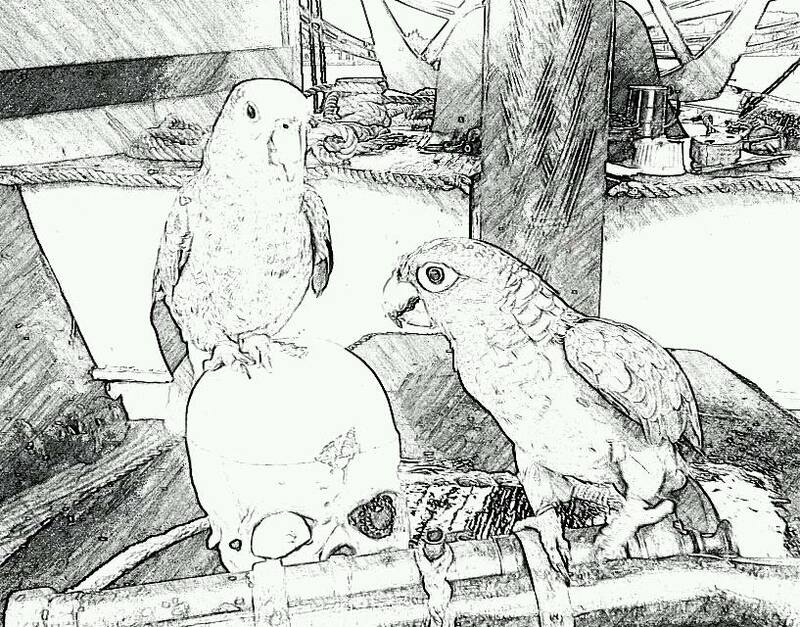 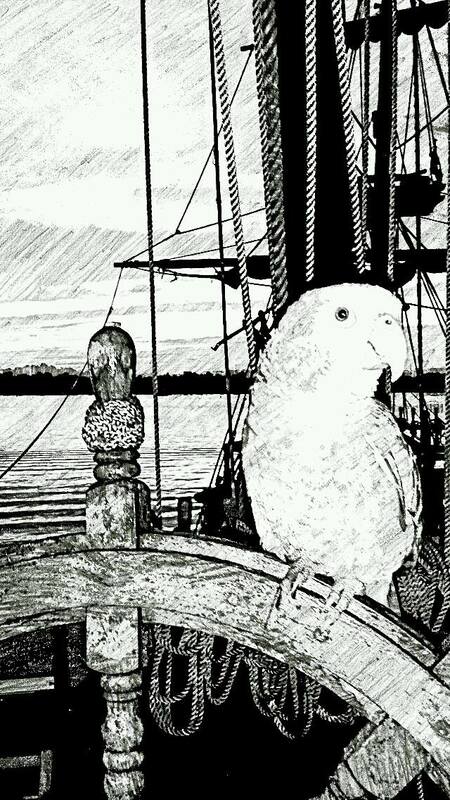 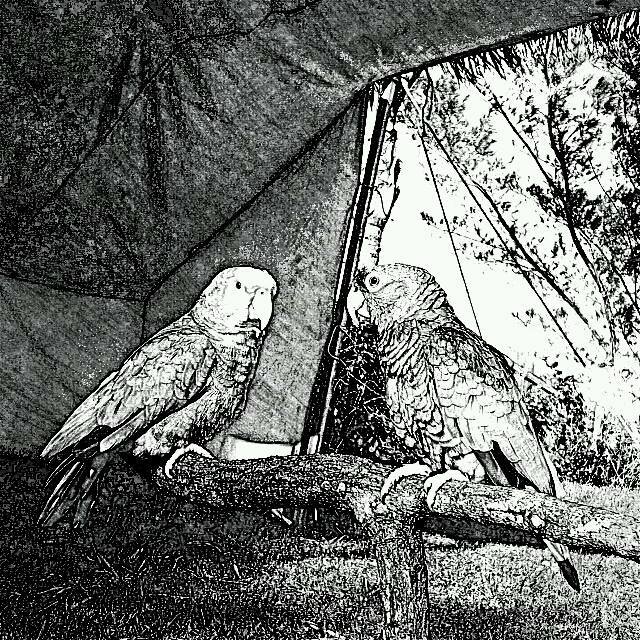 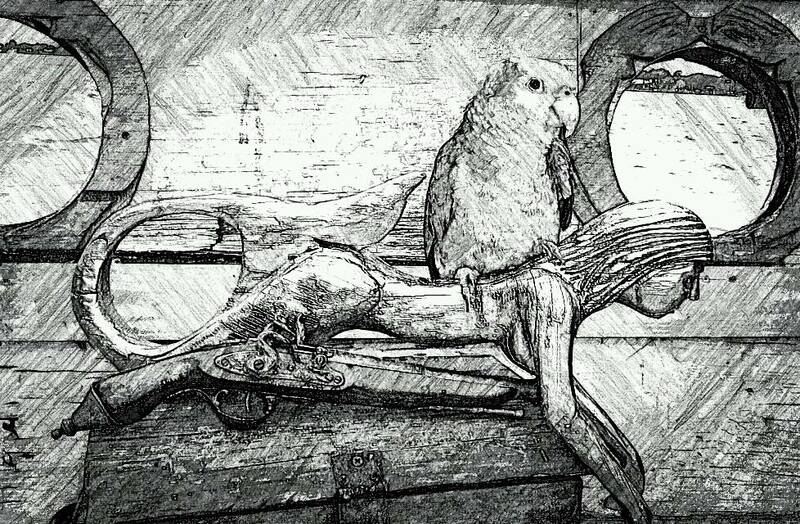 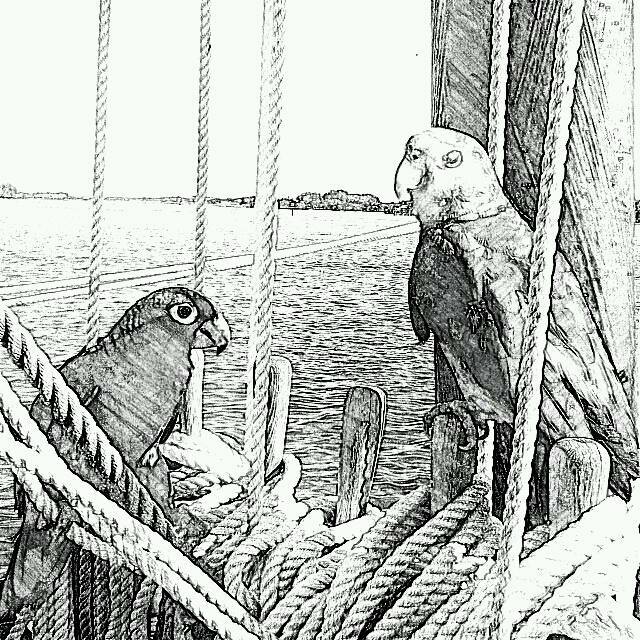 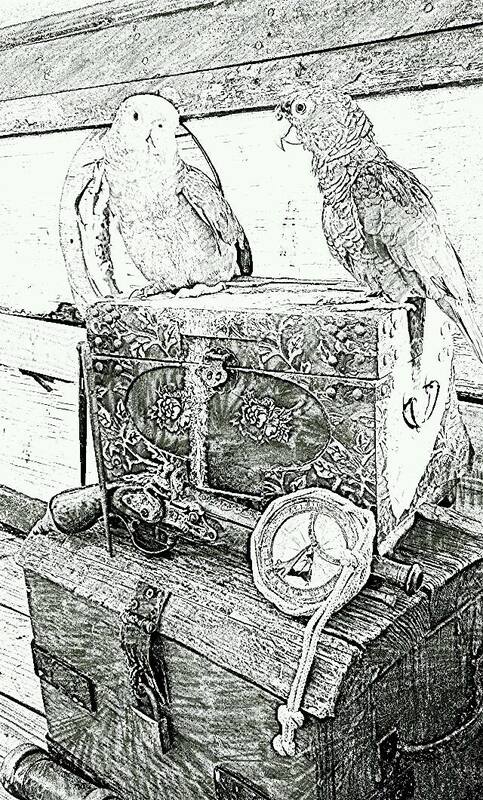 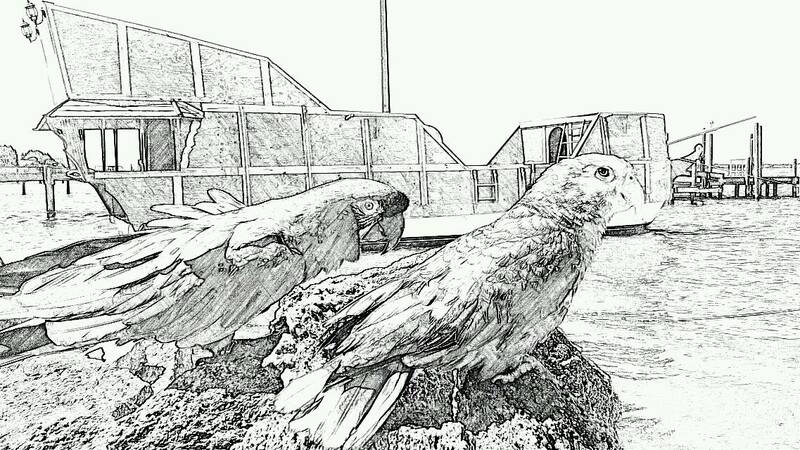 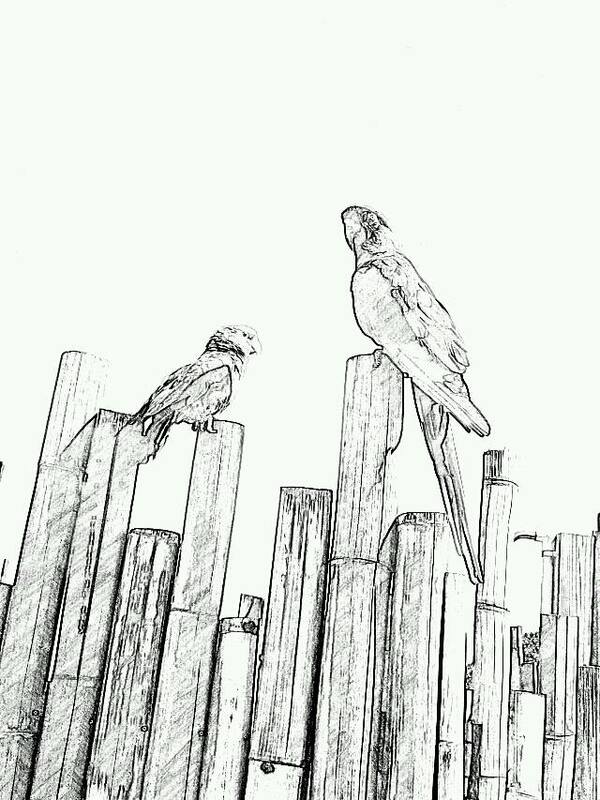 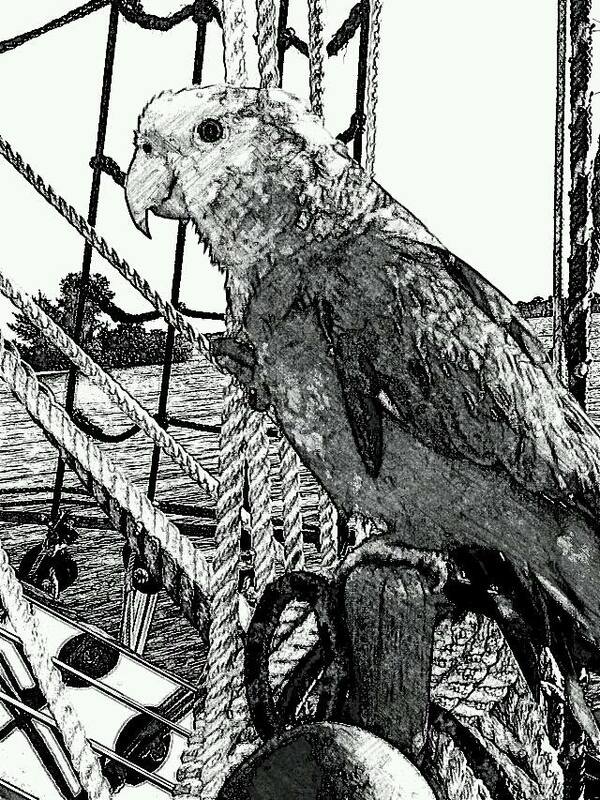 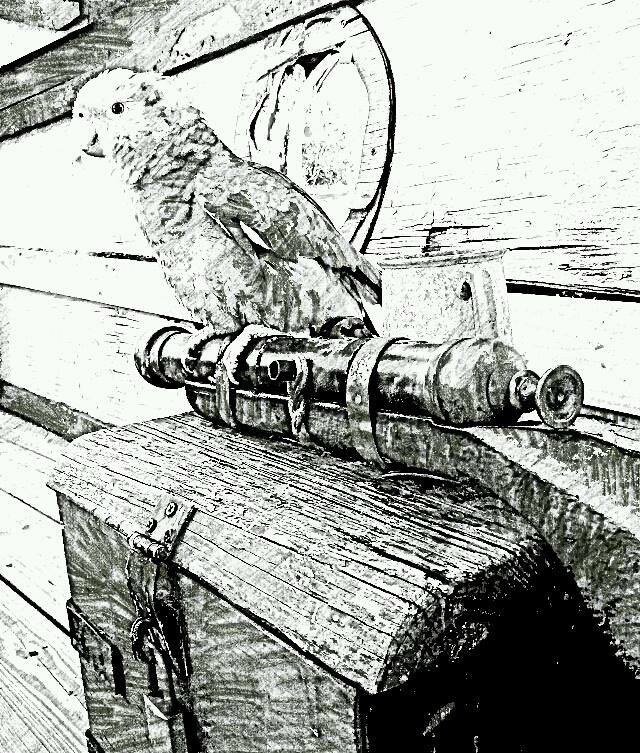 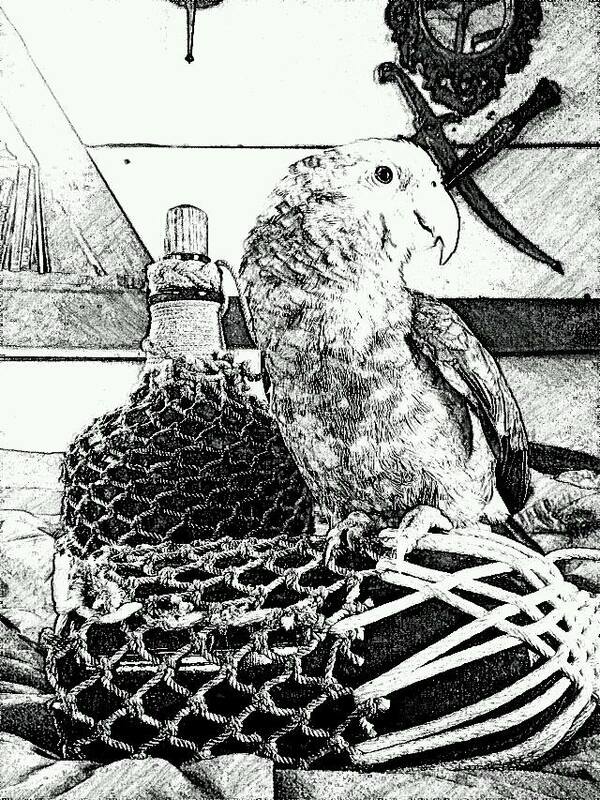 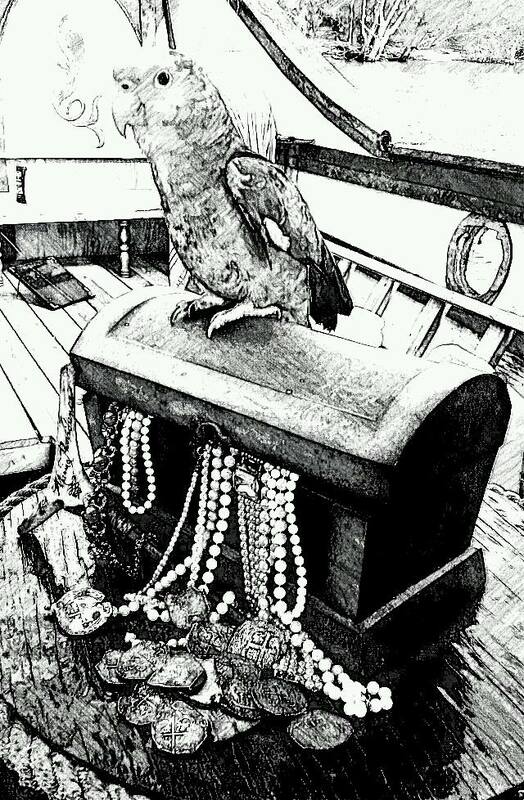 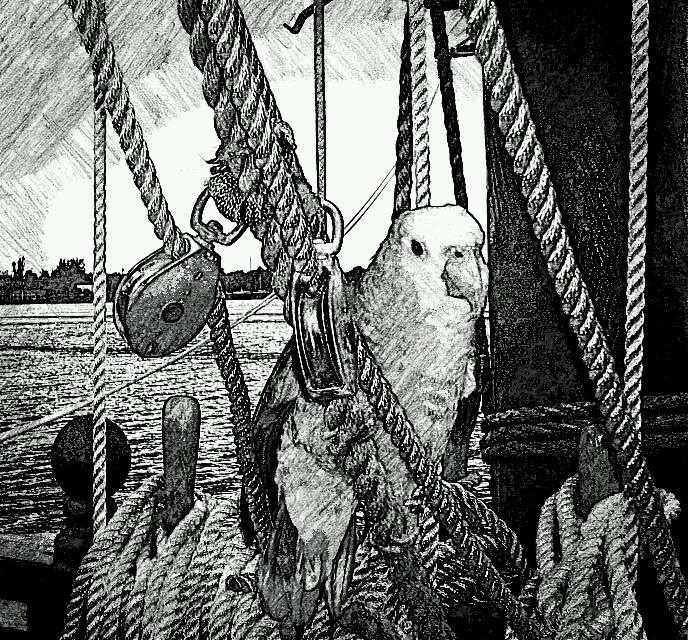 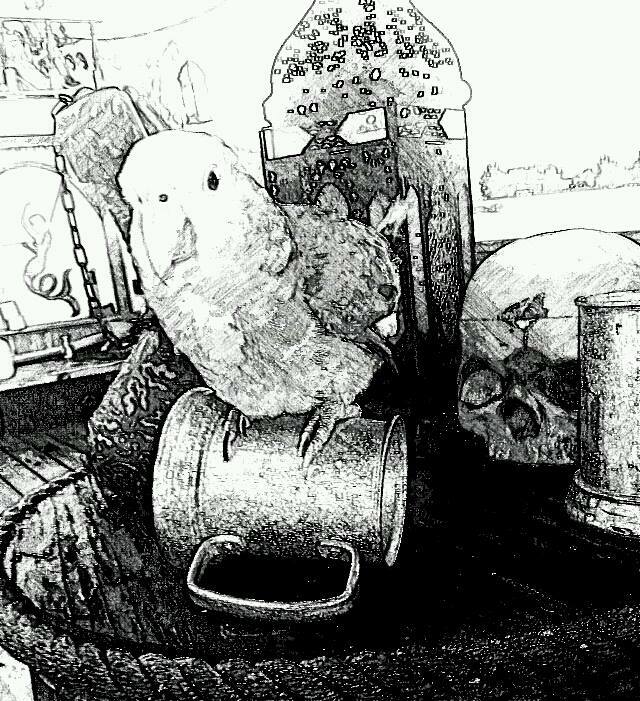 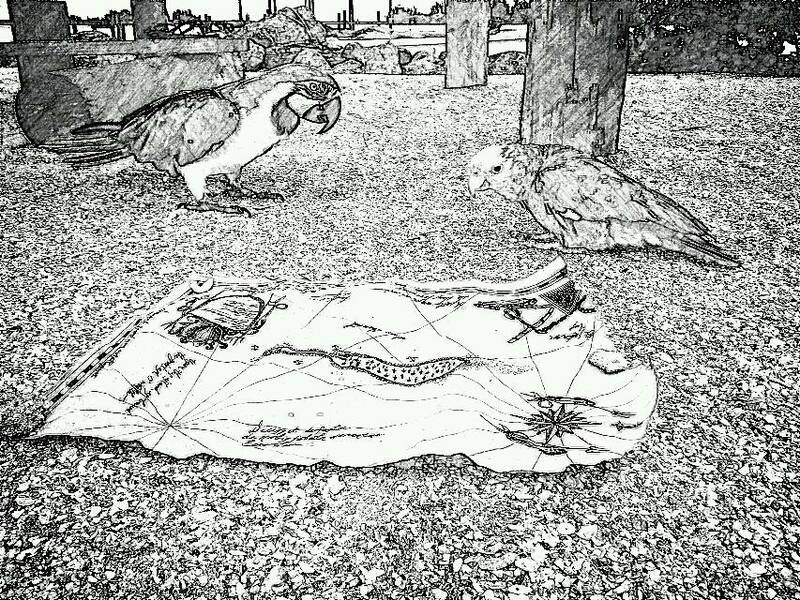 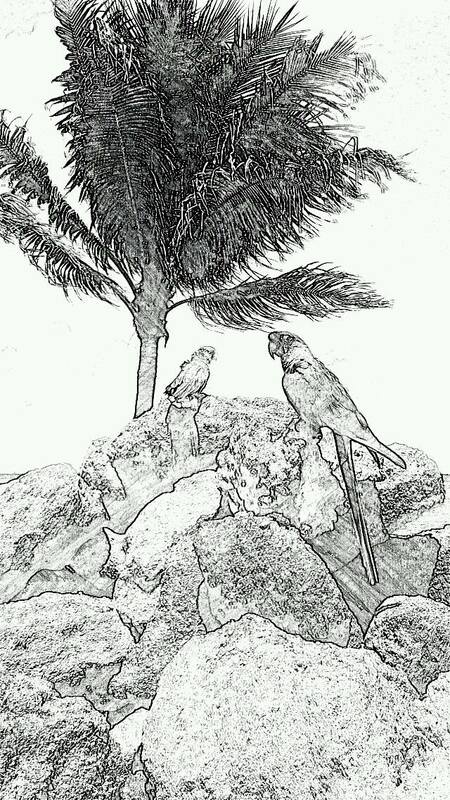 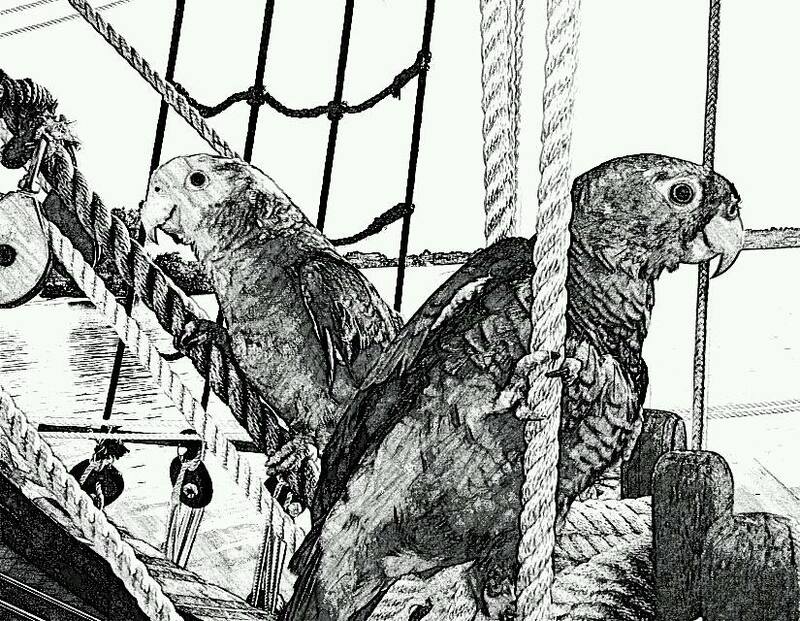 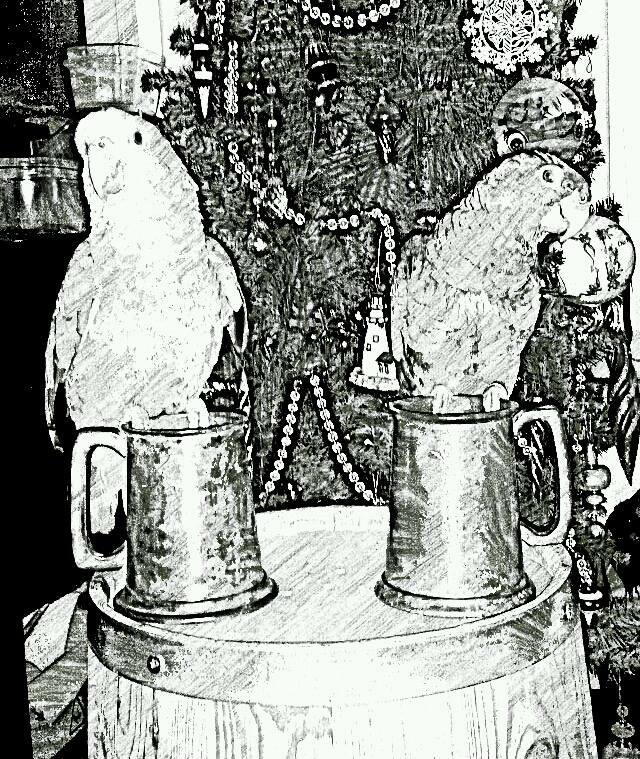 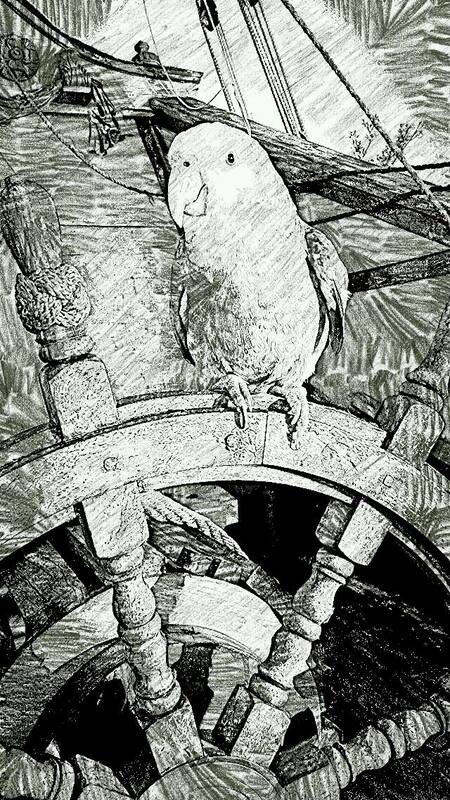 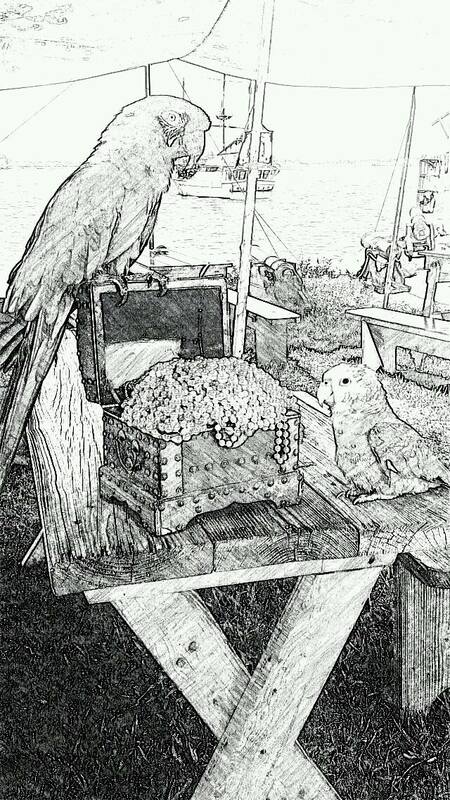 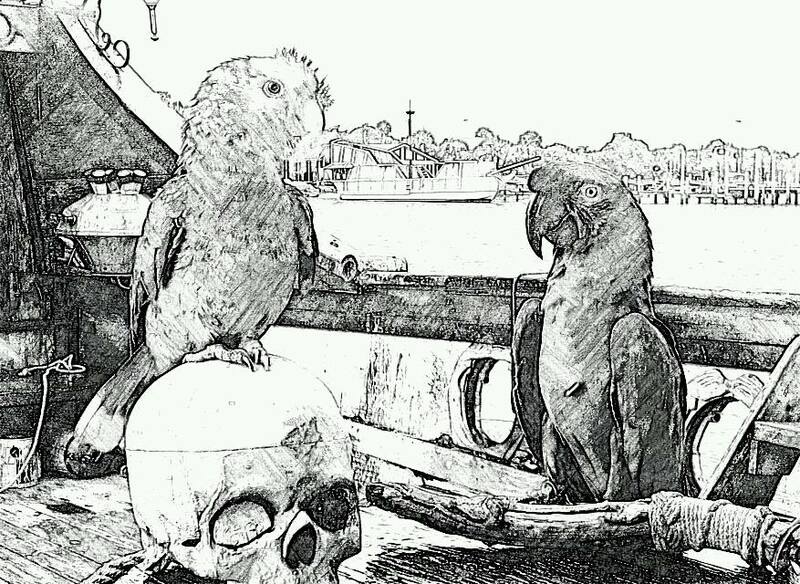 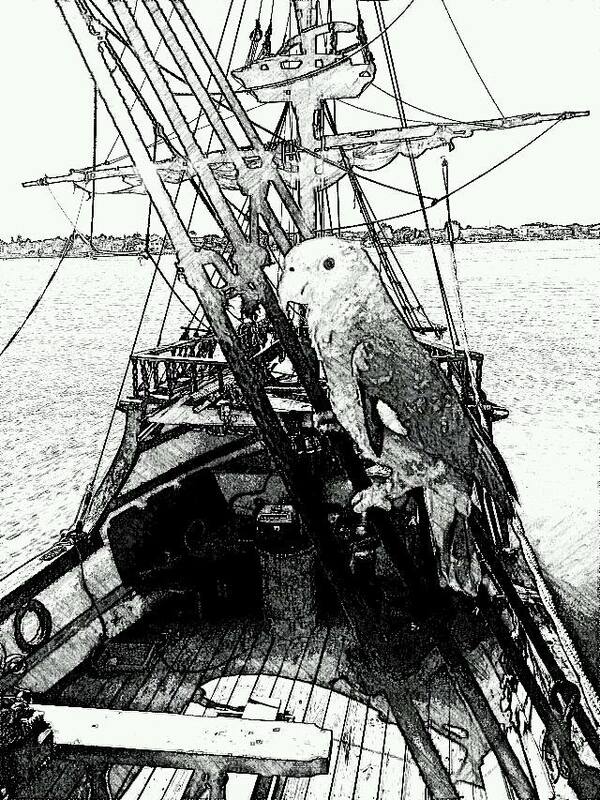 Welcome to the Pirate ParrotToons page. 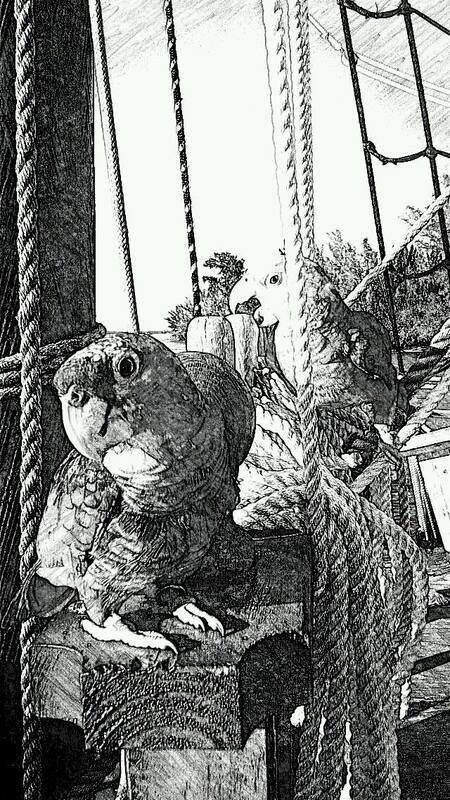 Here her you can download images of our Emerald Krewe suitable for coloring on or otherwise having all kinds of good fun with. 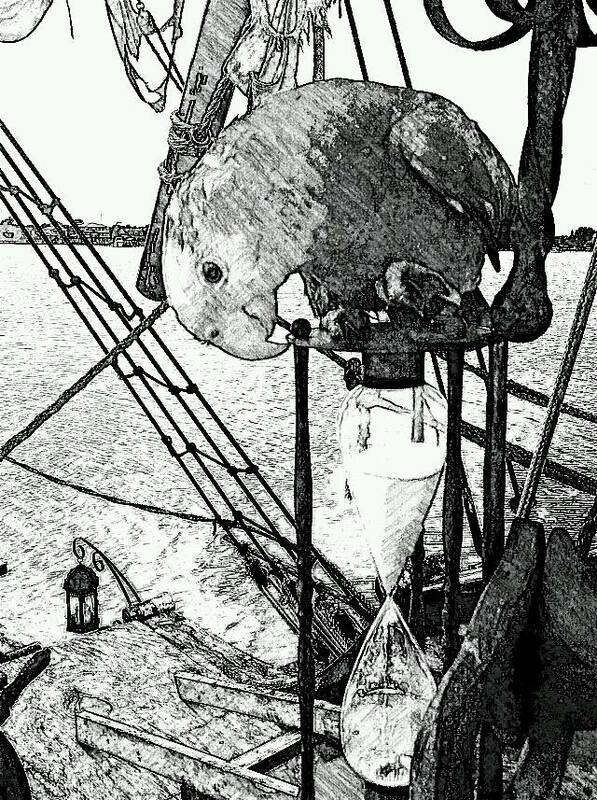 Please note all these images are for your personal use only, any other is not authorized with out consent of Commodore Red.